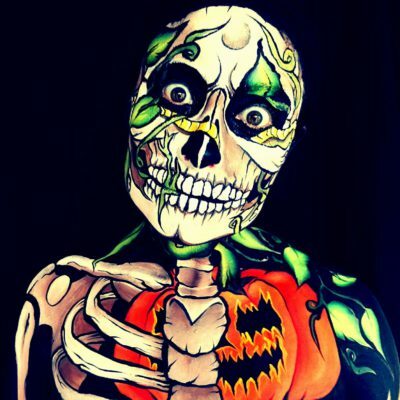 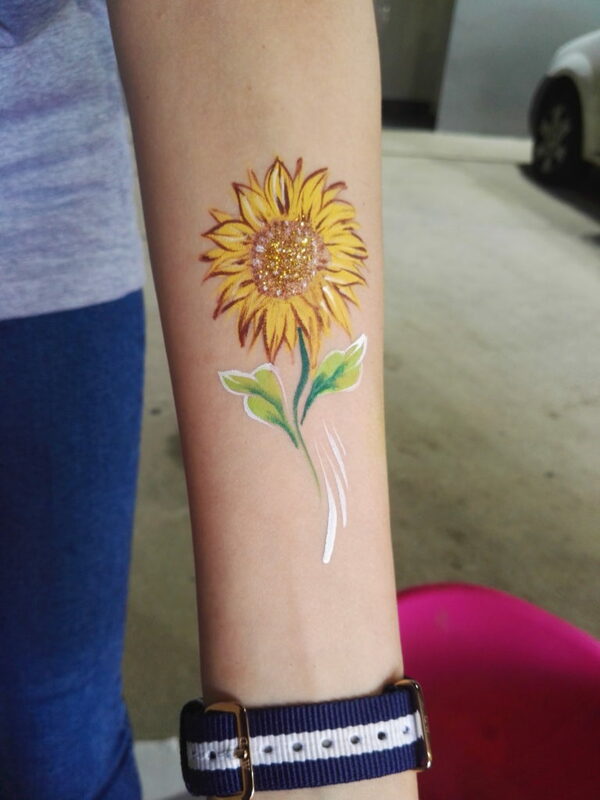 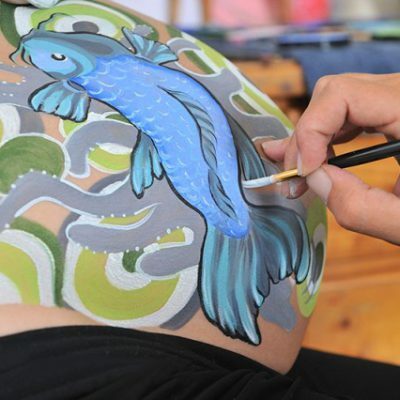 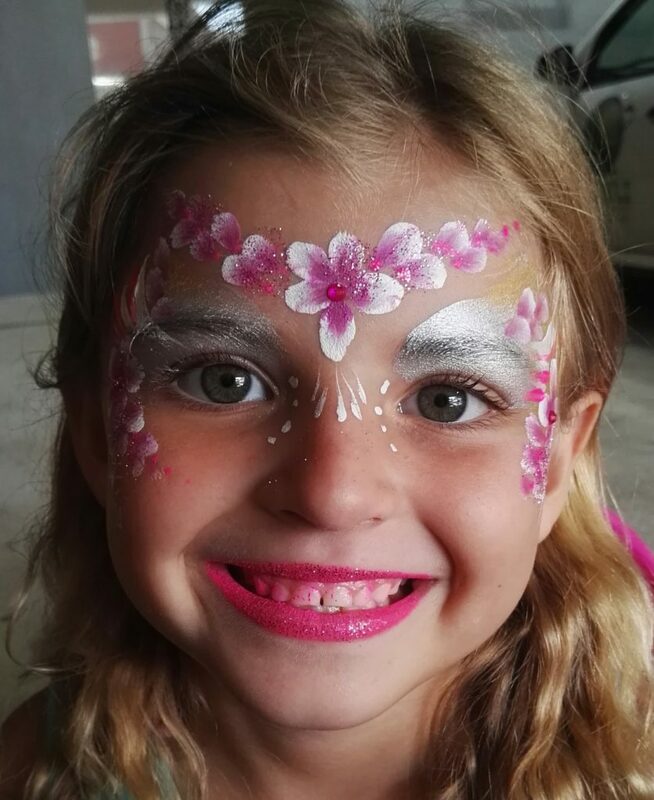 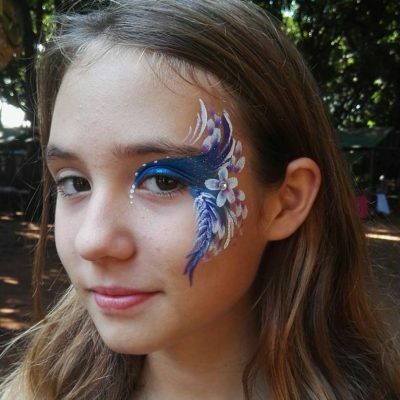 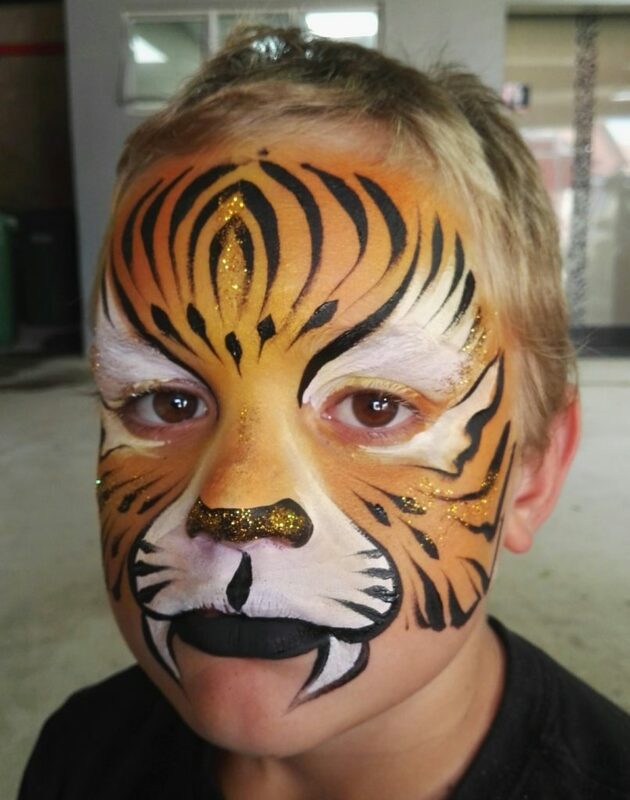 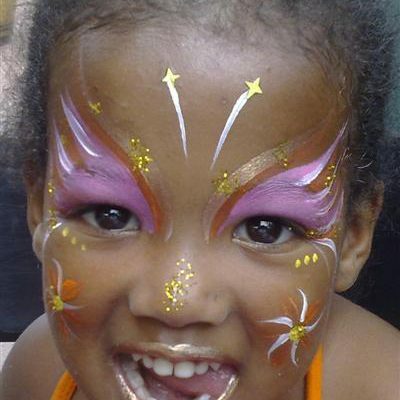 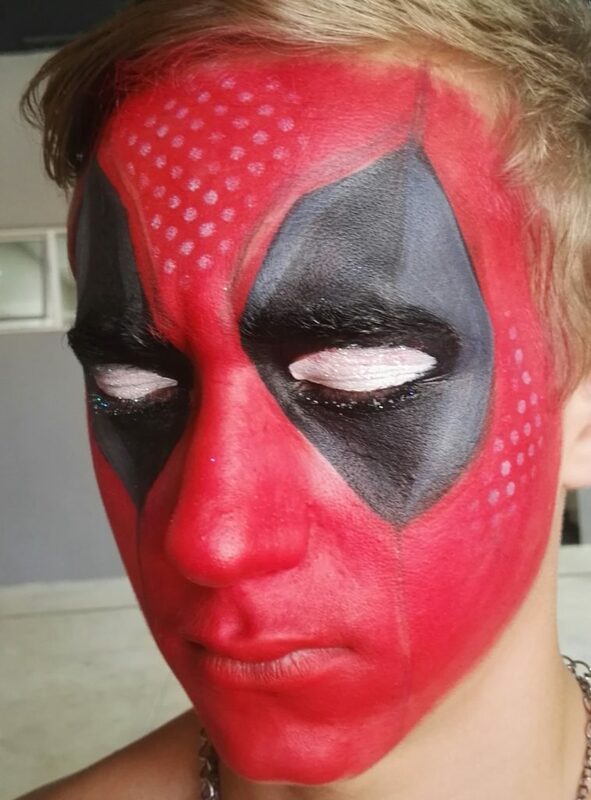 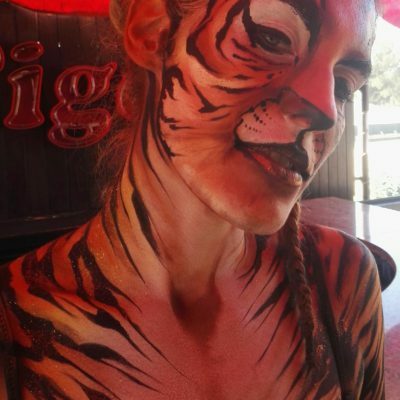 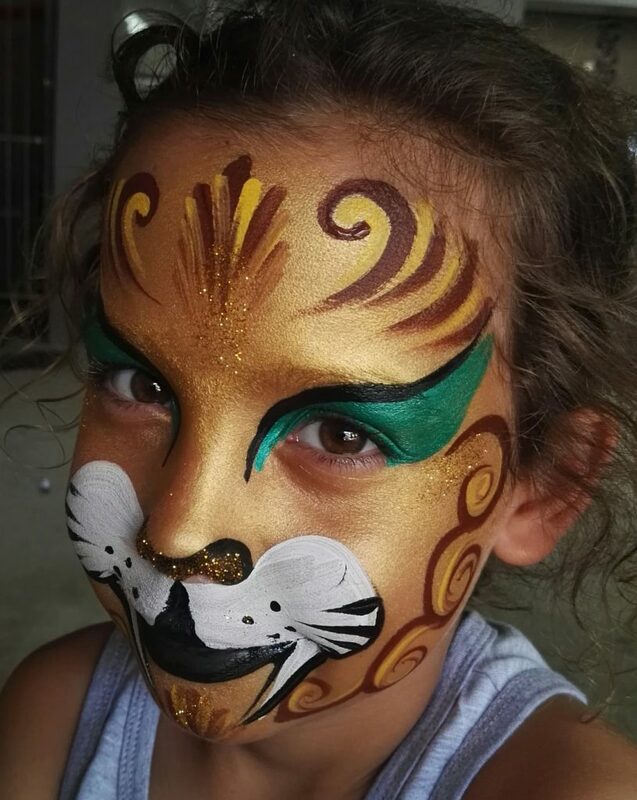 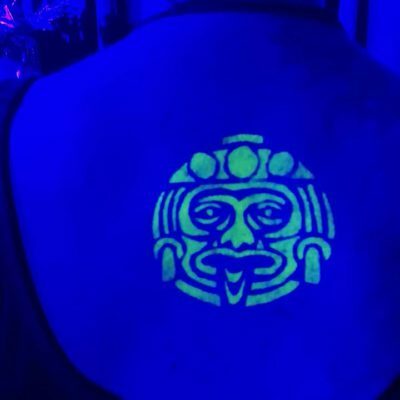 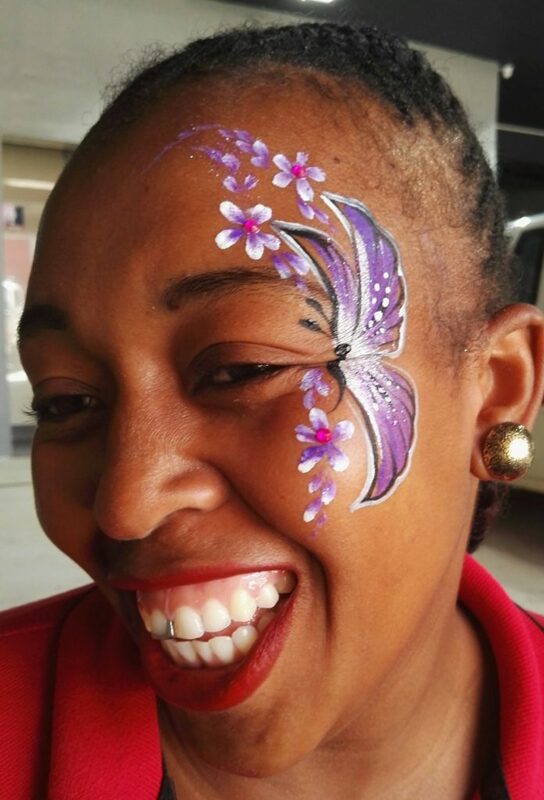 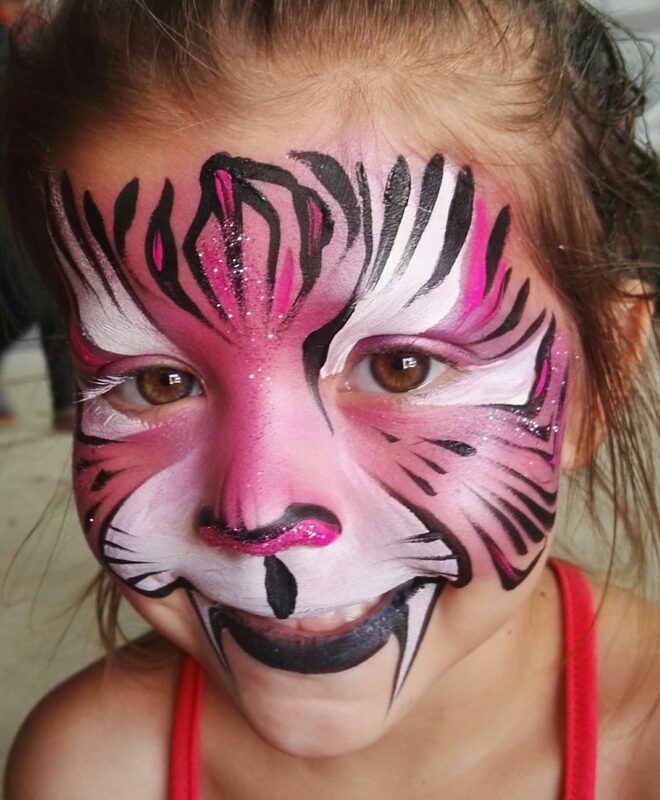 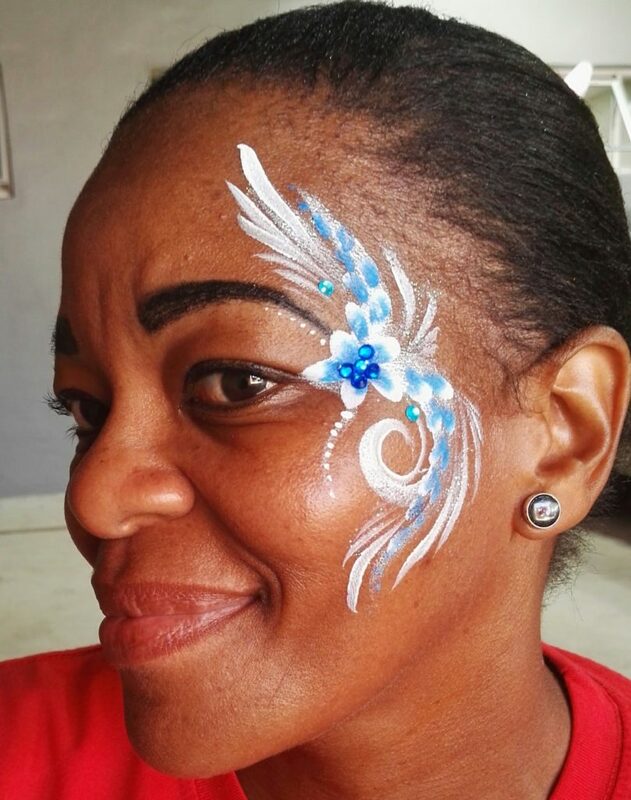 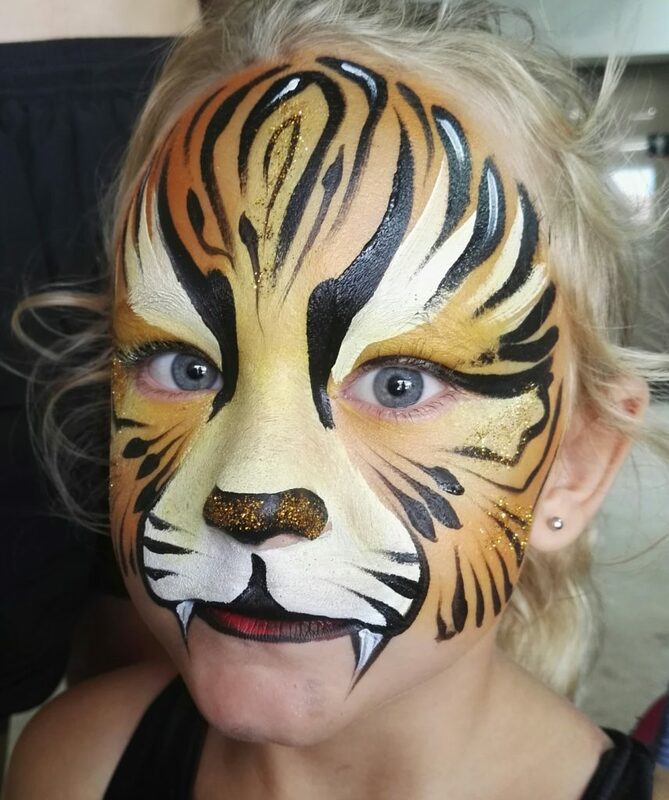 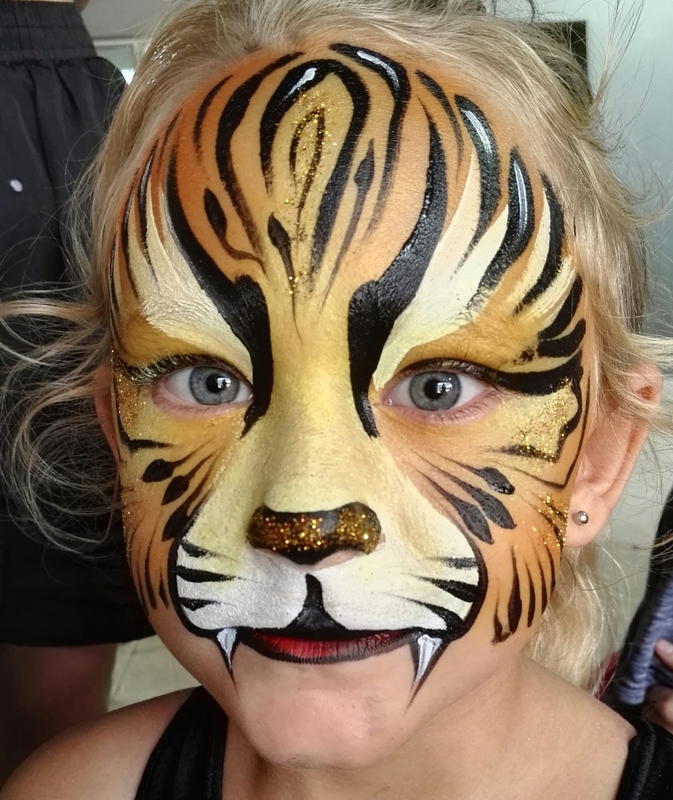 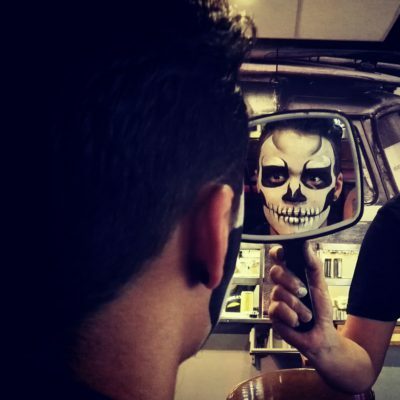 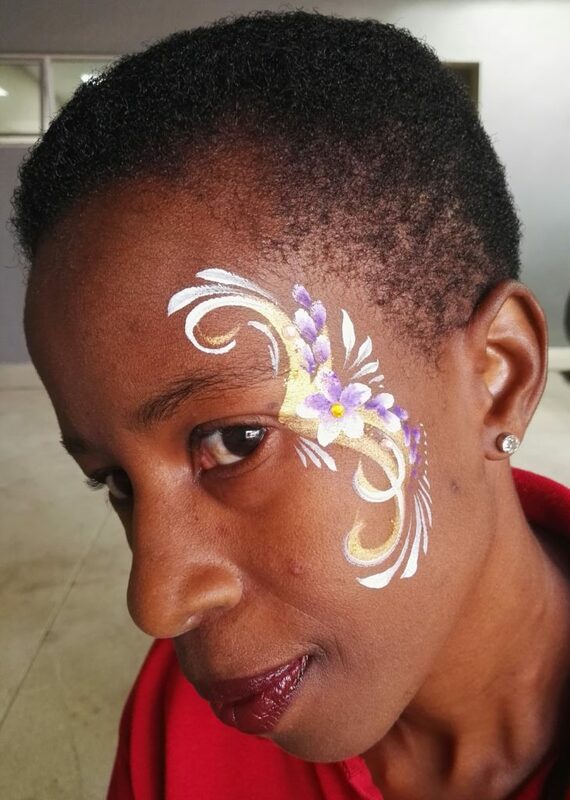 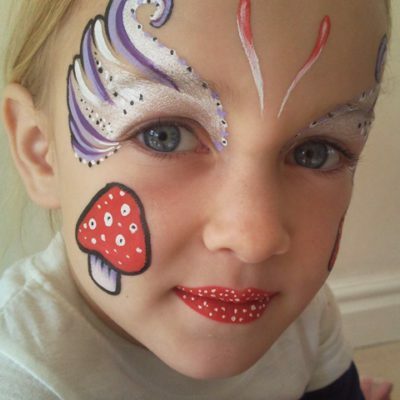 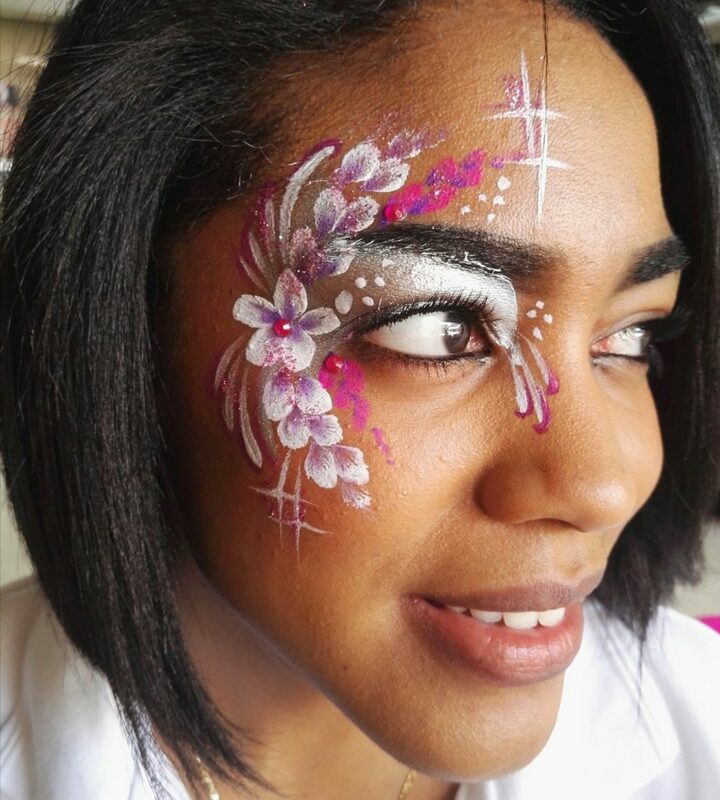 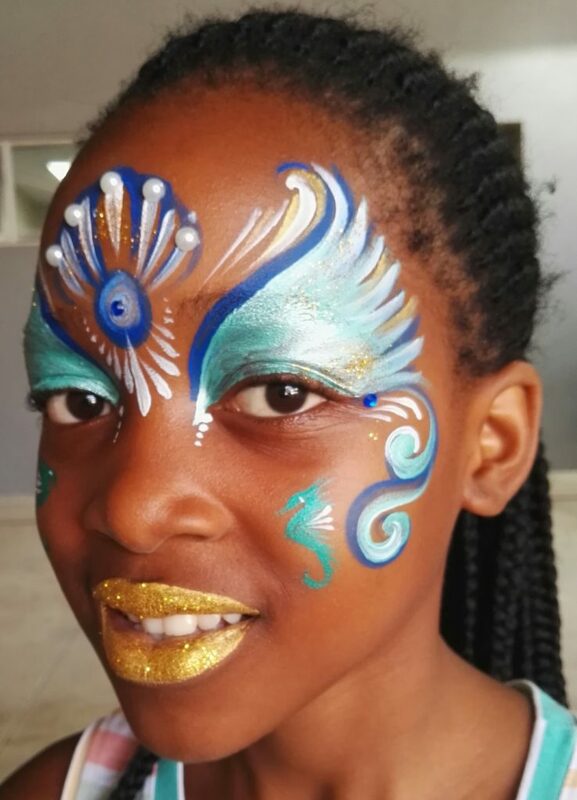 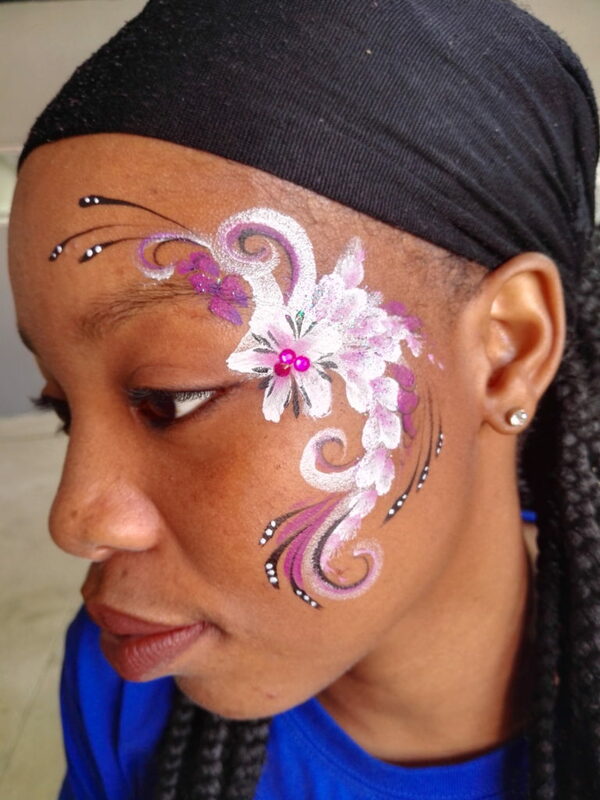 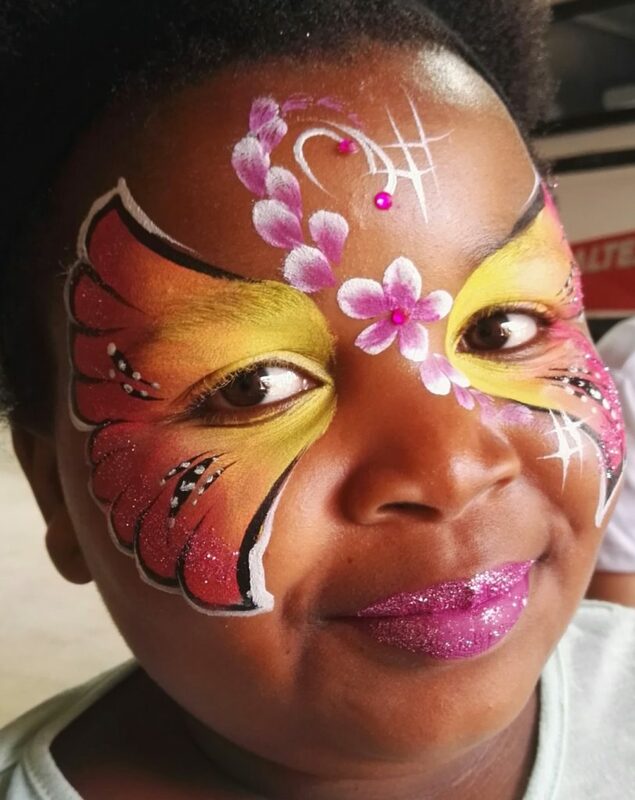 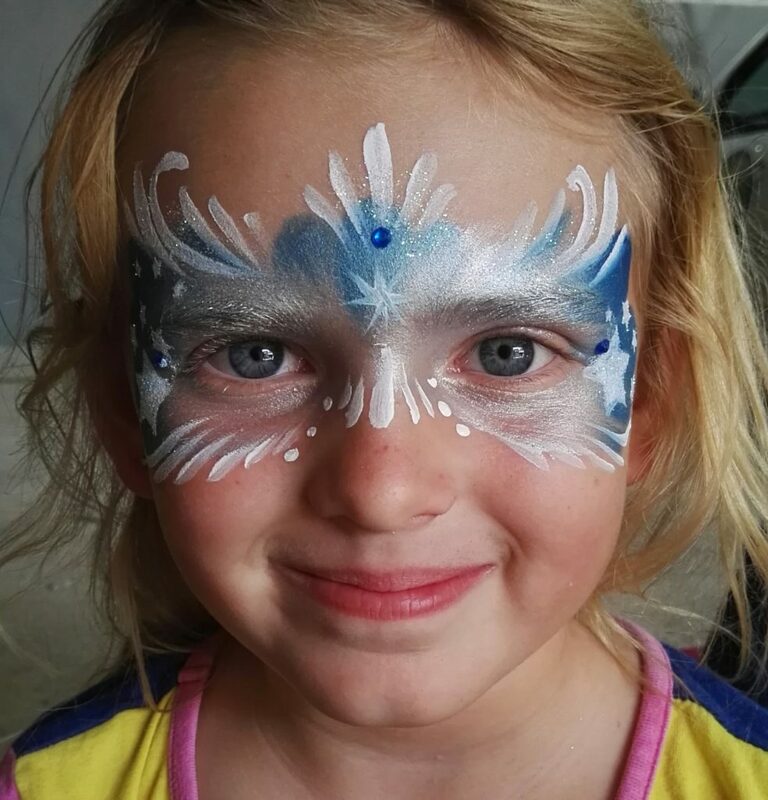 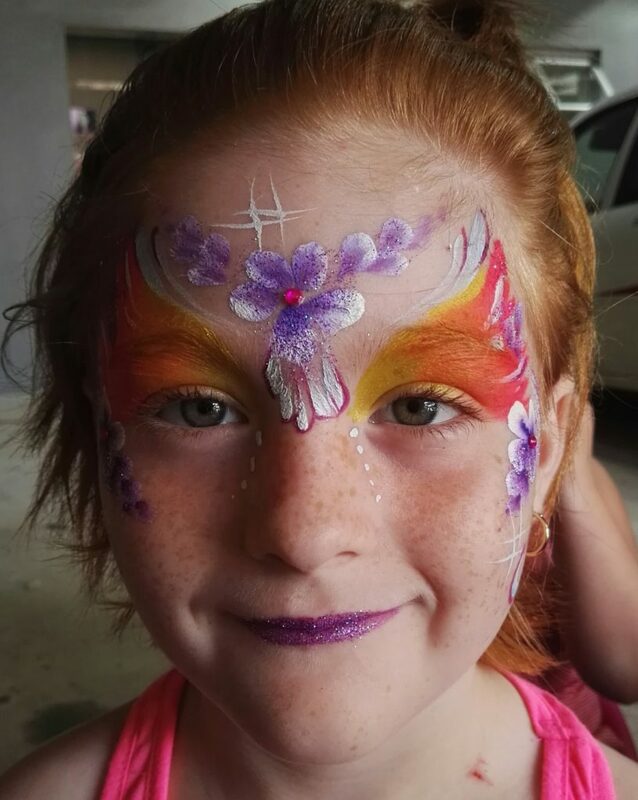 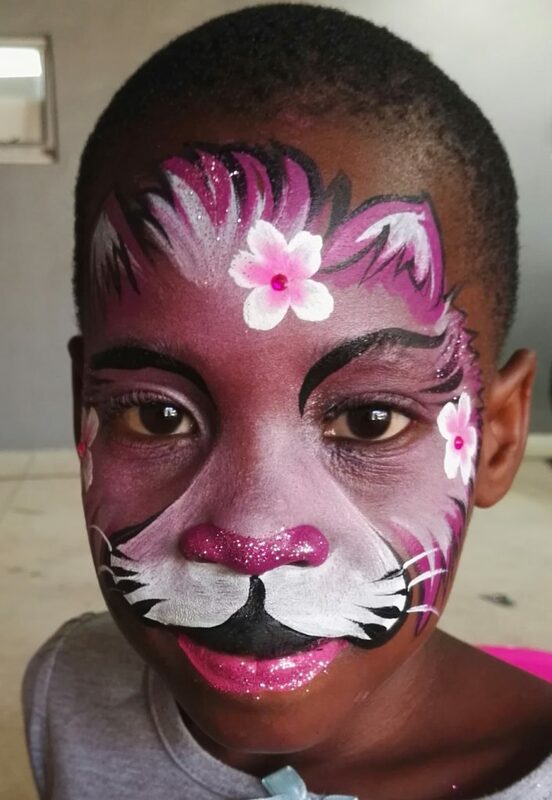 Saturday the 10th Feb Mazmerized painted at Caltex Warner beaches fun day. 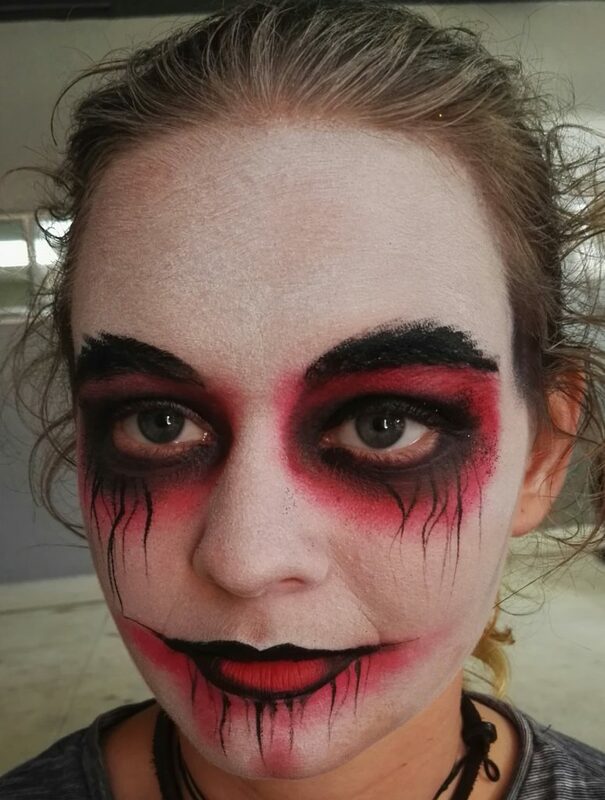 It was a very humid day in Natal. 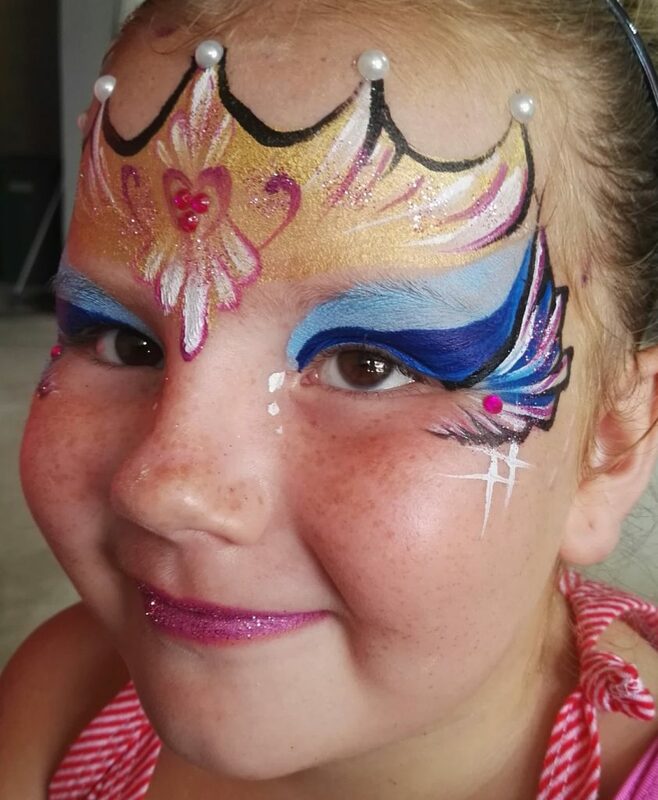 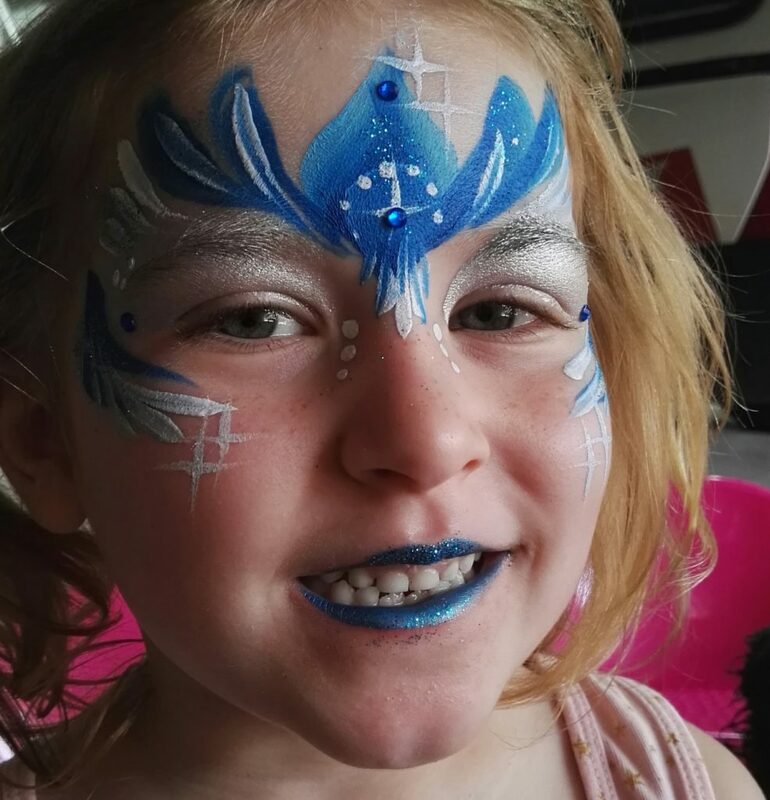 They had a jumping castle and free bubbles and a giant bunny mascot running around adding to the fun of the day with loads of specials you would have enjoyed if you were there. 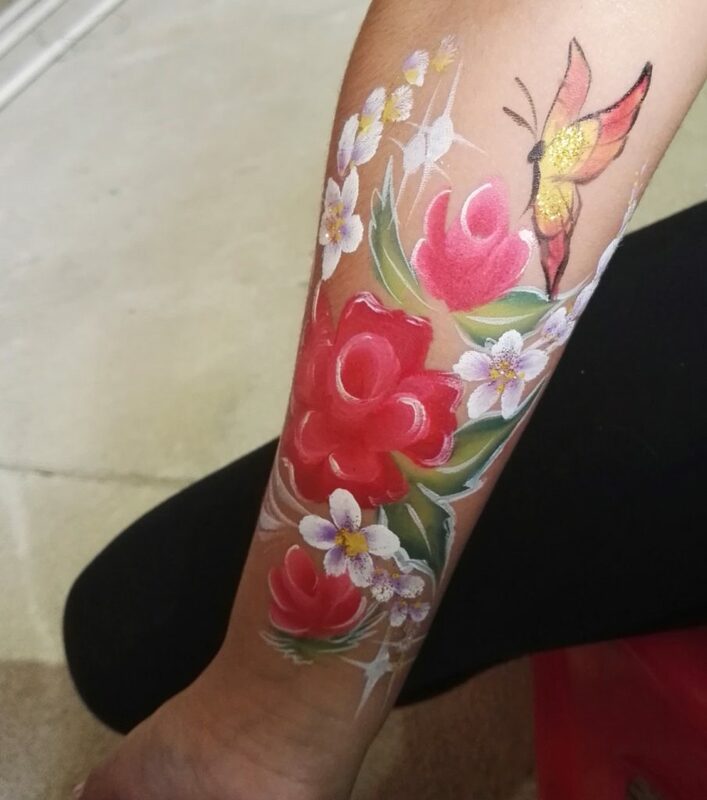 Attached are some pics that I managed to take.